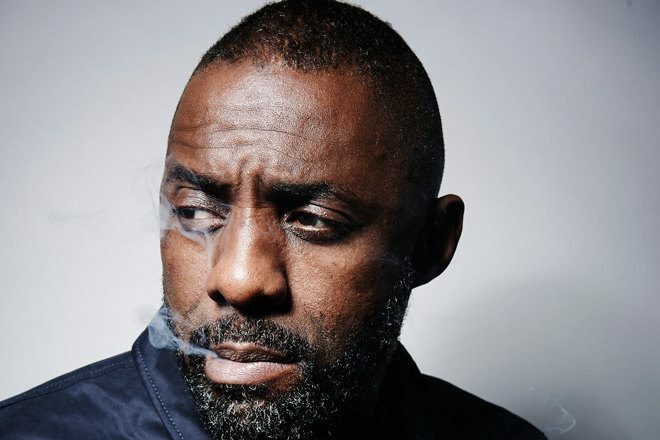 Multi-faceted artist Idris Elba continues to reveal more of his musical persona, this time featuring on a new track by Wiley along with Sean Paul and Stefflon Don. Titled 'Boasty', the original track was co-produced by Toddla T and Rotterdam’s Mucky, initially released in 2018 with just Wiley on vocals. Now an updated version with new artists has been released today, including Idris Elba, Sean Paul and Stefflon Don laying down their own verses over the dance hall beat. Idris Elba has been picking up momentum in the public eye as of late. He was announced as part of the Coachella line-up earlier this month, played an energetic DJ set in The Lab LDN, launched his own record label and is set to star as a struggling DJ in a new Netflix series.